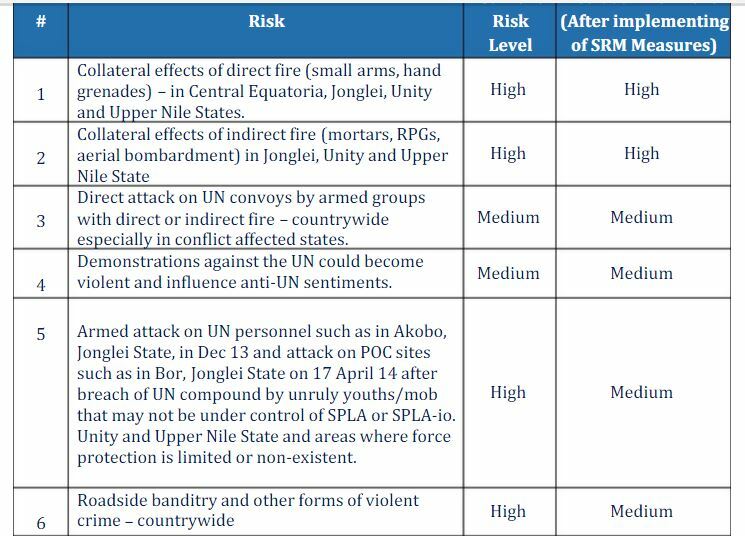 Determining that the situation in South Sudan remained a threat to regional peace and security, the Security Council today renewed until 15 April sanctions — including a travel ban and asset freeze — imposed by resolution 2206 (2015) and directed at those blocking peace in the country. Unanimously adopting resolution 2271 (2016) under Chapter VII of the United Nations Charter, the Council also decided to extend until 15 May the mandate of the Panel of Experts overseeing the sanctions, with the intention of reviewing the mandate and deciding, no later than 15 April, on its further renewal. Speaking after adoption of the resolution, Petr V. Iliichev (Russian Federation) said its technical character was a reflection of the lack of unity on the Council regarding the sanctions regime. 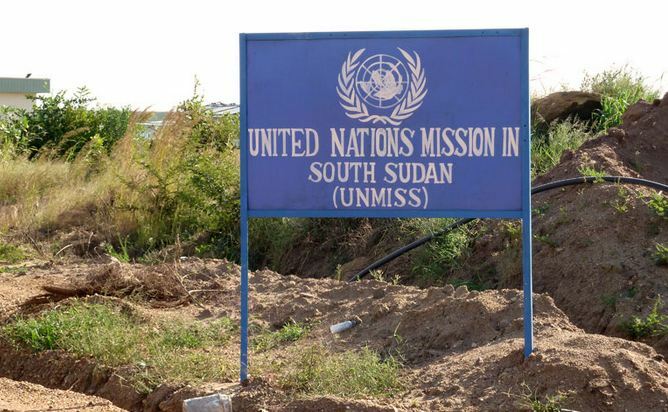 At the same time, the text emphasized the importance of resolving the armed conflict in South Sudan. 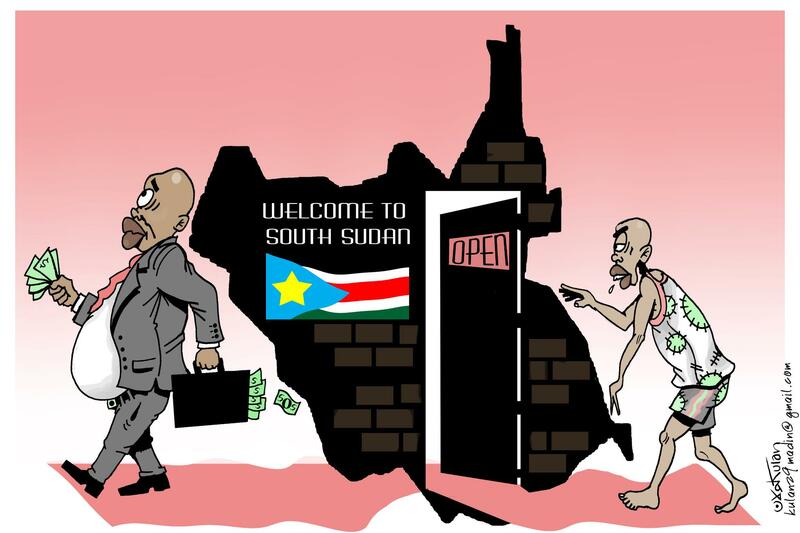 Responsibility for normalizing the situation in the country rested mainly with the South Sudanese. They needed time and support. Excessive sanctions ran the risk of complicating the situation and hardening the positions of the parties to the conflict. 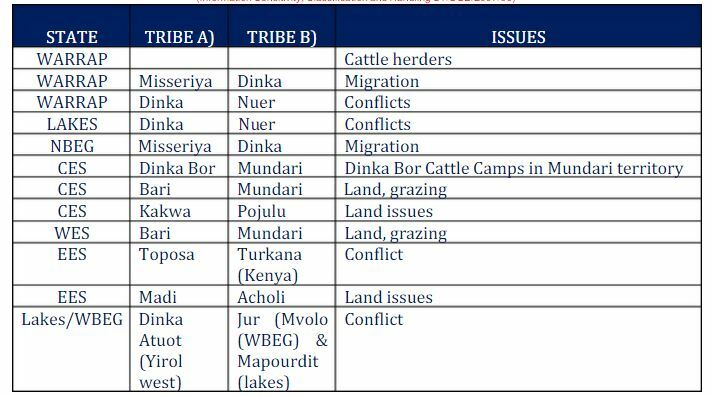 The 15-member body needed to be careful. David Pressman (United States) said that, while the Council supported the people of South Sudan, the country still had a long way to go. 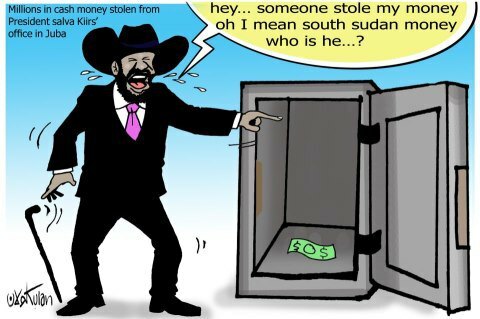 The Council, which had repeatedly shown a willingness to use targeted sanctions to put pressure on spoilers, needed to work together so as to send the correct signals to the leaders of South Sudan. New proposals would be considered to stabilize the situation on the ground, stem the flow of arms and encourage compromise. It was a delicate moment in the peace process, but also a critical moment. Parties to the conflict had to show progress on implementing the peace agreement. They were urged to demonstrate, in the coming weeks, a commitment to a peaceful and prosperous future through concrete actions. The meeting began at 11:31 a.m. and ended at 11:40 a.m.